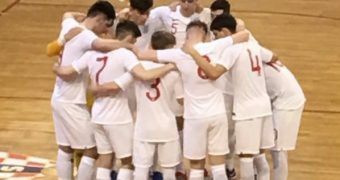 On the 2nd and 3rd of June, England competed against Poland at St Georges Park in what could be described as England's biggest weekend in the sport's awareness development. 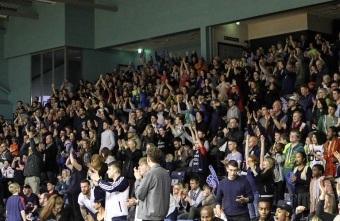 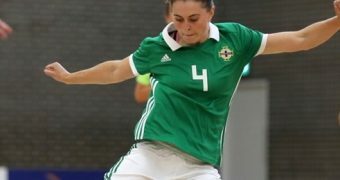 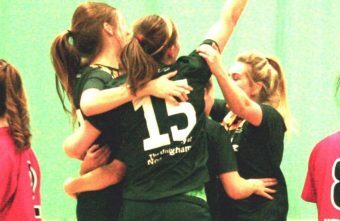 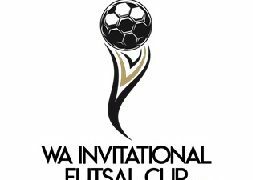 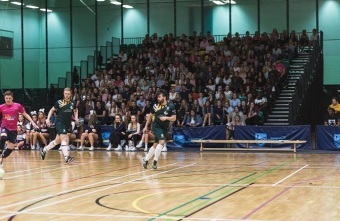 The University of Nottingham Futsal recently hosted the biggest Futsal event ever in the U.K at Varsity Final against Nottingham Trent University with over 1000 attending. 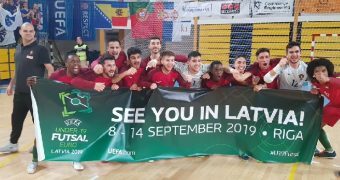 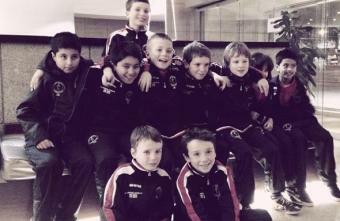 Youngsters from Oxford City Lions and Carlisle Futsal Club have been celebrating their progression against Spanish opposition. 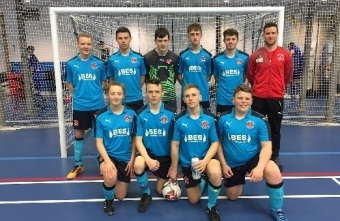 Fleetwood Town announced their first ever registration and appearance in the 2018 FA Futsal Cup. 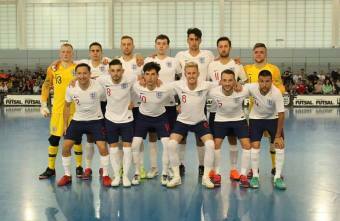 England Futsal captain Luke Ballinger received a golden cap in front of 90,000 fans at Wembley. 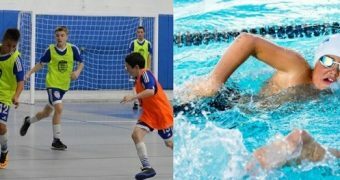 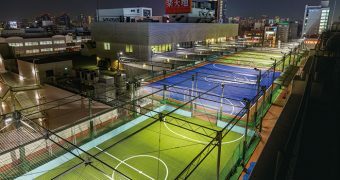 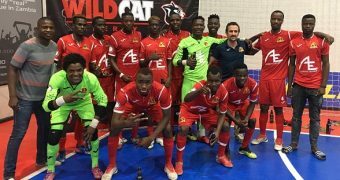 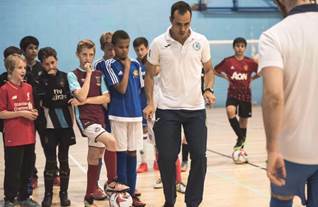 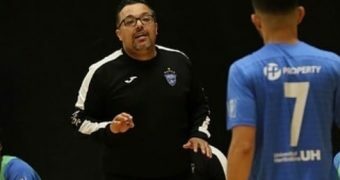 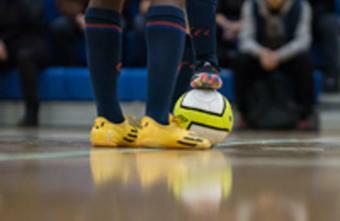 FA National Futsal League Club Chiswick Futsal Club has announced a new youth futsal academy, run by professional coaches, to help nurture and develop talent in London. 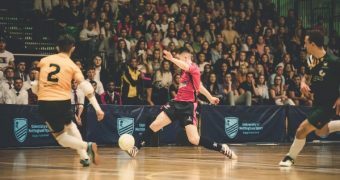 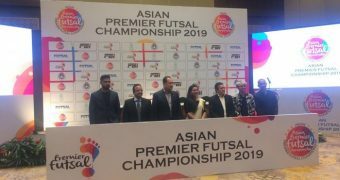 The FA has confirmed the teams that will make up the new structure of the FA National Futsal Super League which will be a nationwide national league. 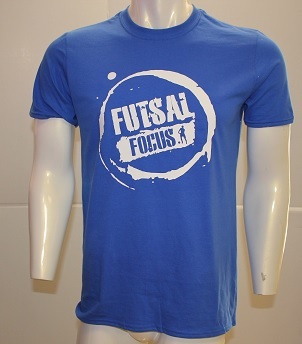 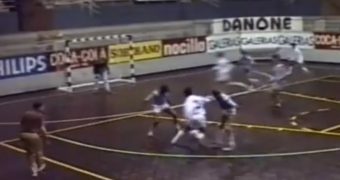 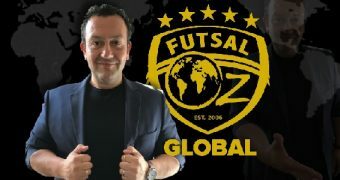 Furthermore, Futsal Focus has its own announcements that will come out this year. 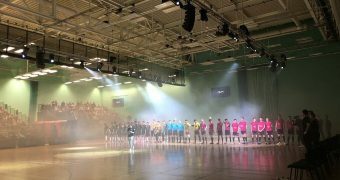 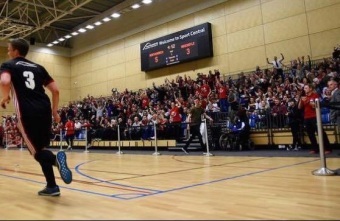 Great Futsal awareness in the North East of England as 900 spectators watch Northumbria defeat Newcastle in an entertainment full match from start to finish.